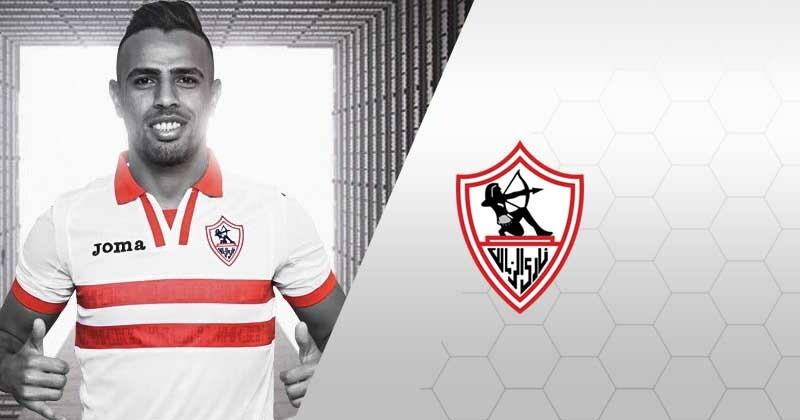 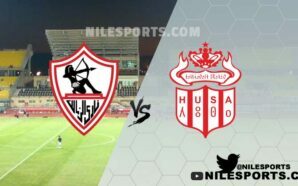 Zamalek, boasting an embarrassment of riches upfront, welcome back key duo Mahmoud Kahraba and Ayman Hefni as they face Talae El-Geish in the Egyptian Premier League on Thursday. 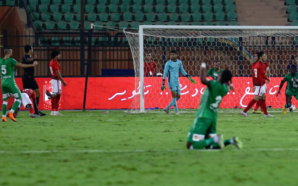 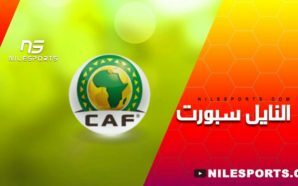 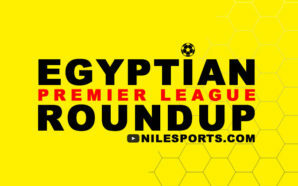 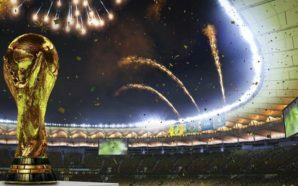 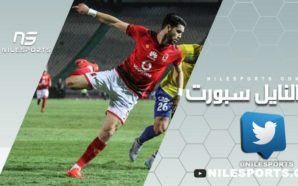 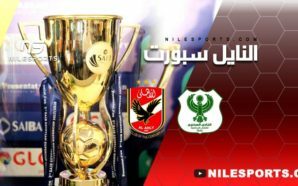 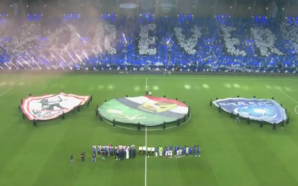 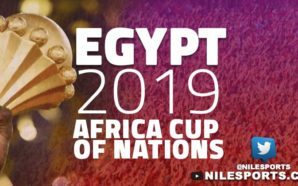 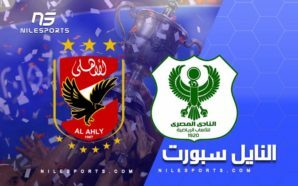 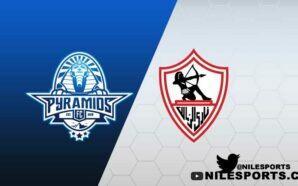 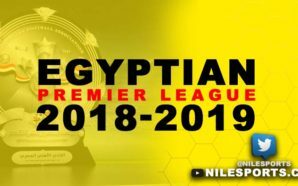 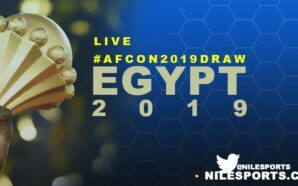 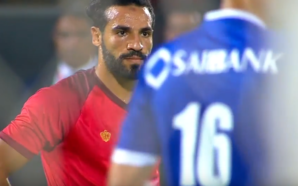 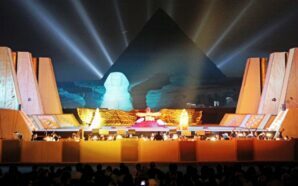 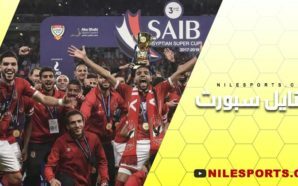 The Cairo giants are looking to build on their recent improvement, which saw them crush Enppi 4-1 in their last league game to close to within one point of leading duo Ahly and Pyramids FC. 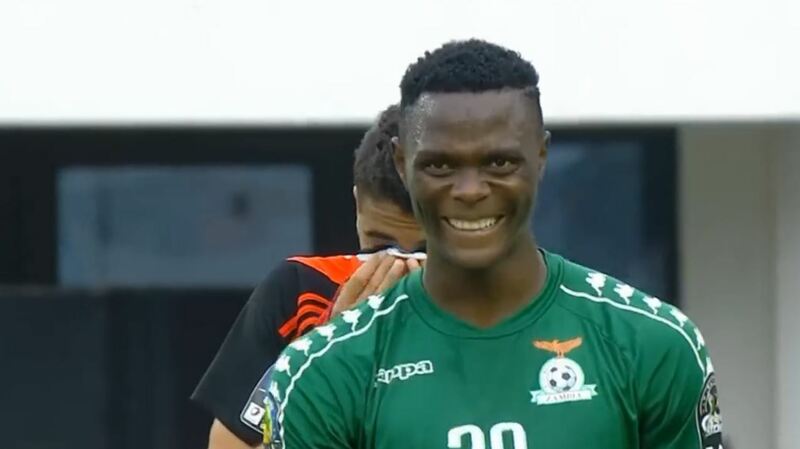 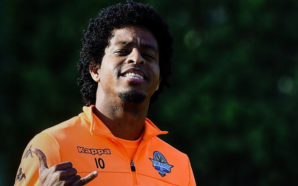 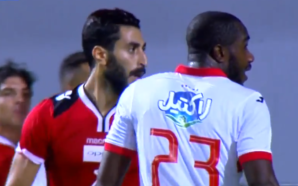 Hefni, a key playmaker who played an instrumental role in steering them to their last league title in 2015, has fallen down the pecking order since taking part in the opening 1-1 draw with Petrojet. 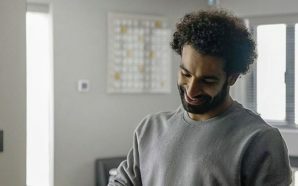 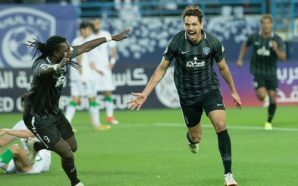 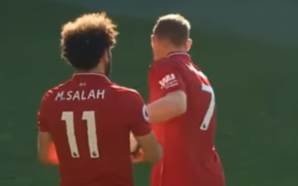 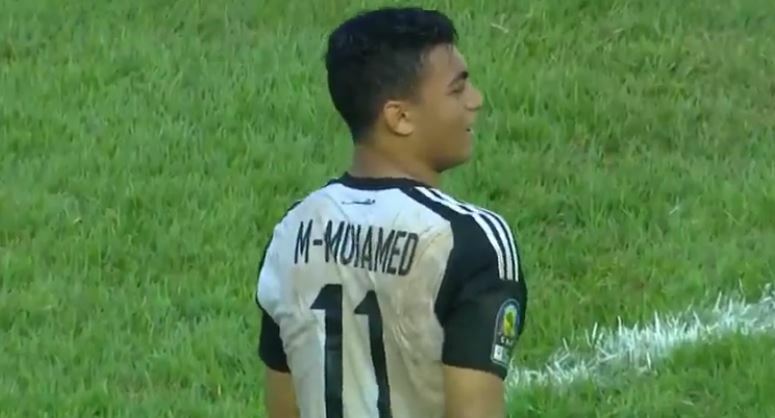 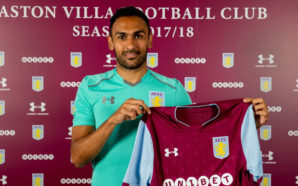 Winger Kahraba, who returned to Zamalek in the summer after a two-year loan spell with Jeddah-based club Ittihad, made a fine impact in the first few matches of the season, scoring a goal and providing two assists. 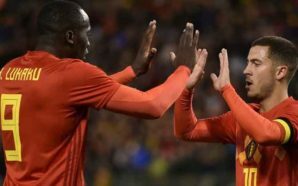 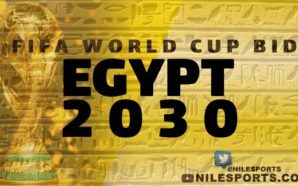 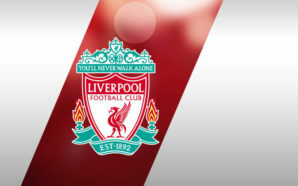 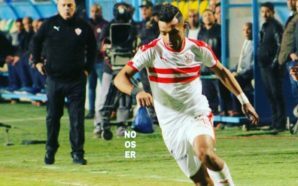 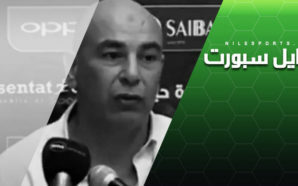 Both were named by coach Christian Gross in Zamalek’s squad for El-Geish game. 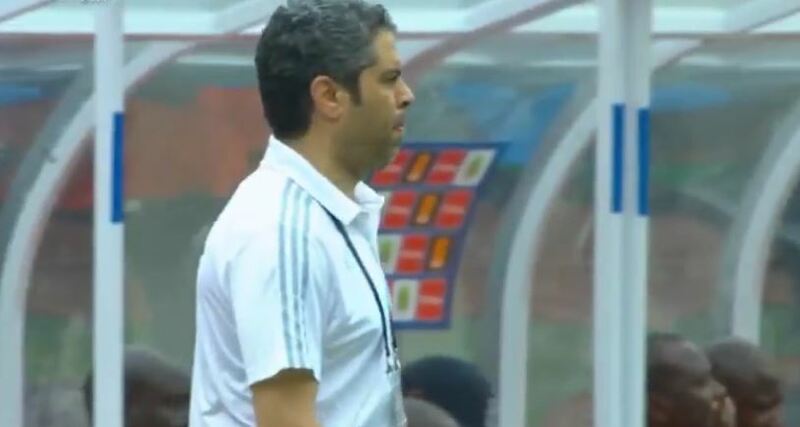 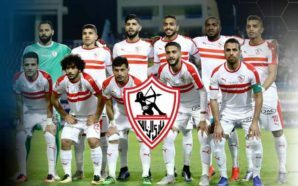 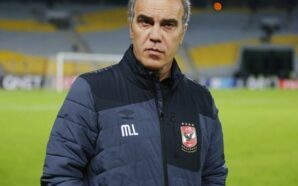 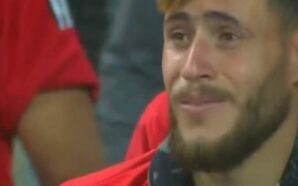 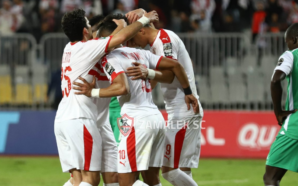 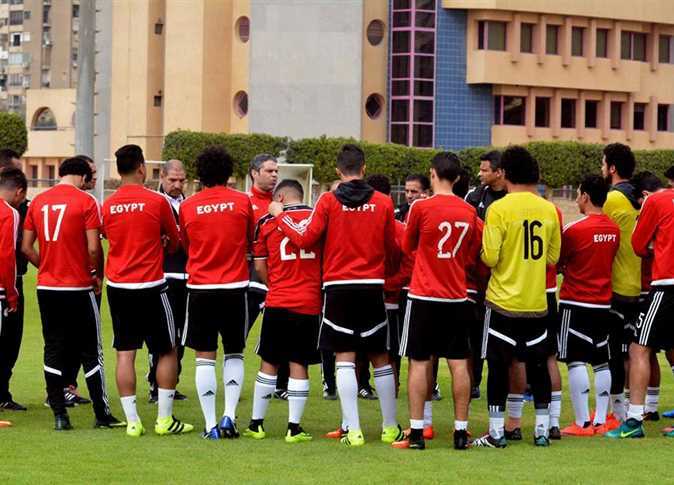 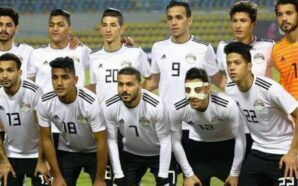 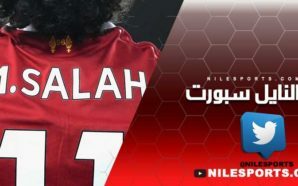 “The coach spoke to the players after today’s training session and underlined the importance of overcoming El-Geish,” Zamalek said on their website. 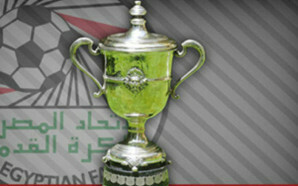 El-Geish lie 13th in the 18-team table, having only collected five points from their opening five games.